The US Supreme Court has agreed to hear a Samsung appeal against a lower-court decision ordering the manufacturer to pay $548 million in patent infringement damages to Apple. 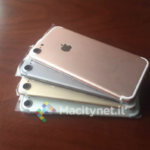 The information was posted on the Supreme Court’s website, showing a hearing scheduled for October 11, 2016, as spotted by AppleInsider. Samsung has already paid the $548 million to Apple in December, but this October the company will argue that the patent infringement damages were excessive. Those following the years-long case up close may remember that Samsung said damages in such patent cases should be based on patented components, not total profits from device sales. The South Korean manufacturer will seek to claw back the $399 million awarded for its violating the designs of the iPhone’s rounded-corner front face, bezel and colourful grid of icons, claiming they contributed only marginally to a complex device. 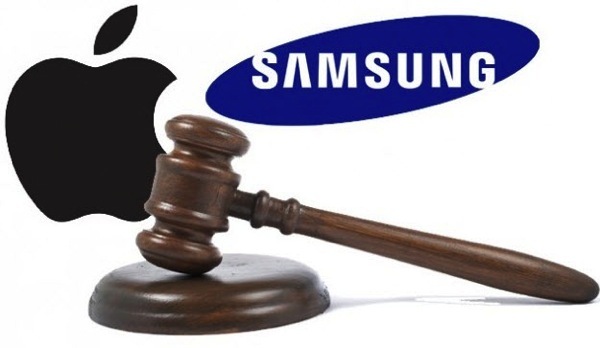 It is worth adding that, earlier in June, in an amicus brief submitted on Samsung’s behalf, the US Department of Justice urged the Supreme Court to overturn an appeals court ruling favouring Apple in the patent battle with Samsung and return the patent case to trial.